The Z Redemption and Corvette Nightfire E-Books Only $1.99 Each From Now Through March 31, 2015! Click to Purchase. Use code zy87s at checkout. Click to Purchase. Use code ym93w at checkout. Since it is my birthday month, I am celebrating! 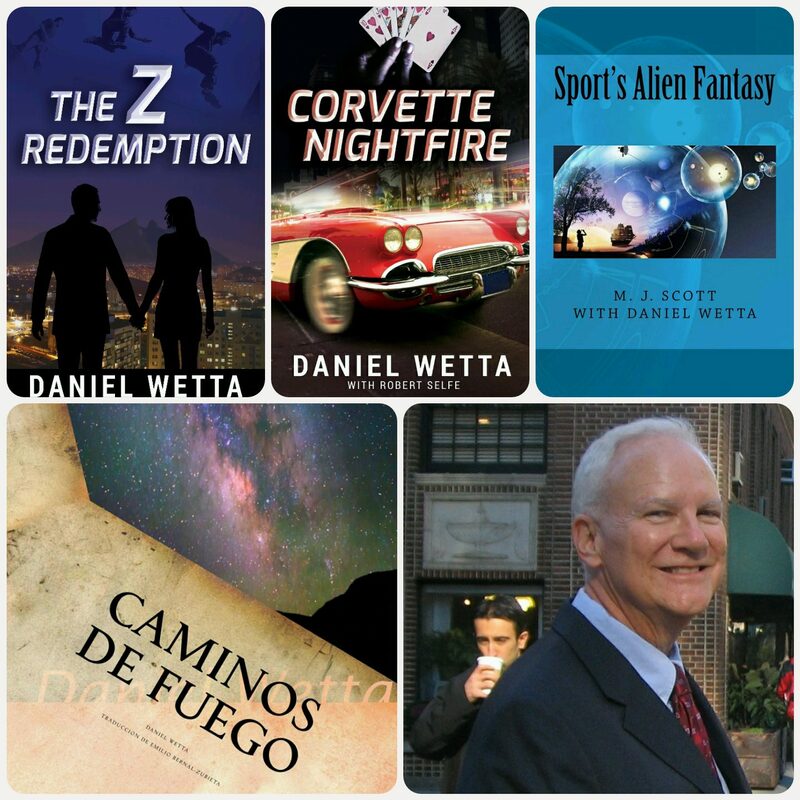 The Z Redemption and Corvette Nightfire e-Books for all reading devices can be purchased at Smashwords for only $1.99 each through the end of March! The great thing about purchasing and downloading from Smashwords is that you get multiple file formats so that you can read these novels on virtually anything: your i-Pad, computer, Nook, Kindle, Sony reader, Android devices such as tablets and phones. Buy once and put the novels on any of your devices! The Z Redemption: ym93w. Corvette Nightfire: zy87s. I promise this is fun reading for you! March birthday people: “You say it’s your birthday? It’s my birthday, too, yeah!” Thank you, Beatles! Amigos en México, los encantan estas novelas si leen Inglés. Se tratan los héroes y amantes de Monterrey en la lucha por justicia in dos paises!